Hi all! We have a new phone number. 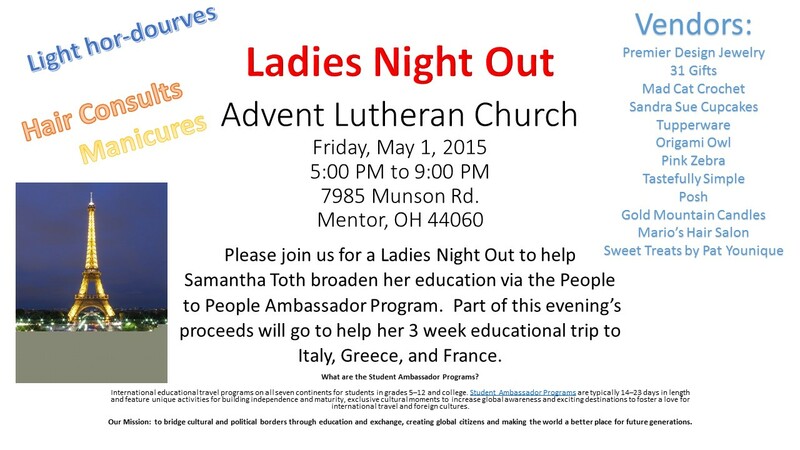 Please call 440-227-6460 to contact us. We look forward to hearing from you. It's our first wedding! The girls who got married are just wonderful people and we were happy to make their cupcakes and their cutting cake as well. All reports back were ecstatic over the taste and the presentation and we couldn't be more proud! We also had a sunflower wedding for our friends, Julie and Jay. It was a bright and colorful wedding. 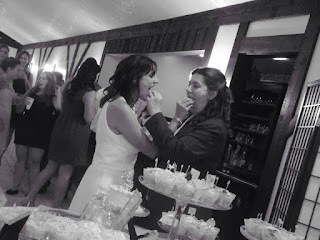 Our cupcakes were part of an Open House at NOAH's, a new wedding venue here in Mentor, OH. It is a beautiful venue and we were proud to be a part of it. 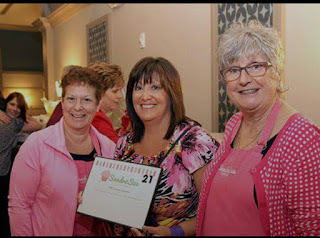 We also attended a Women's Health Night there sponsored by TransAmerican Financial and The Cleveland Clinic. Our door prize was a coveted one. A free dozen cupcakes to the lucky winner. Busy as we are, we always have time for you and your order. We love our customers and pride ourselves in giving the best possible service. Give us a call for your next party or event. 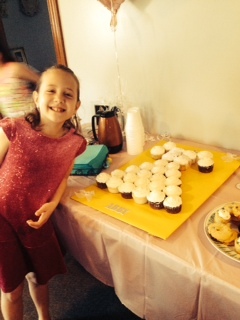 Our friend, Abby loved her cake for her First Communion. The dress was modeled after the dress she wore on Saturday. God bless you, Abby! We are on Spring Break from April 10- April 19. We won't be taking orders for that week. We'll be back on the 20th so keep us in mind for your First Communion and graduation needs! Free tastings for Grad Parties and we have a First Communion dress cupcake cake! Call us at 4409758925! We were honored to help celebrate 71 years of life this past week. The theme of the party was gold and white. 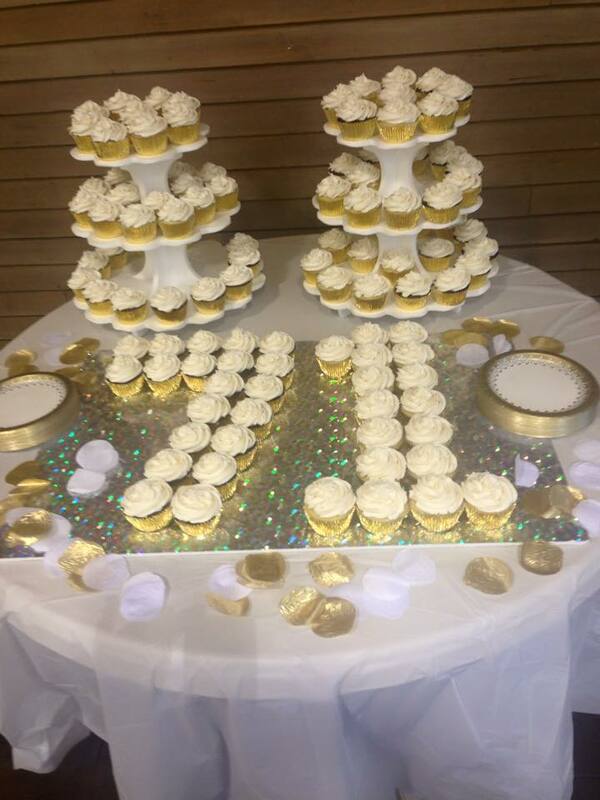 The whole room looked lovely but here is the picture of the cupcake table. 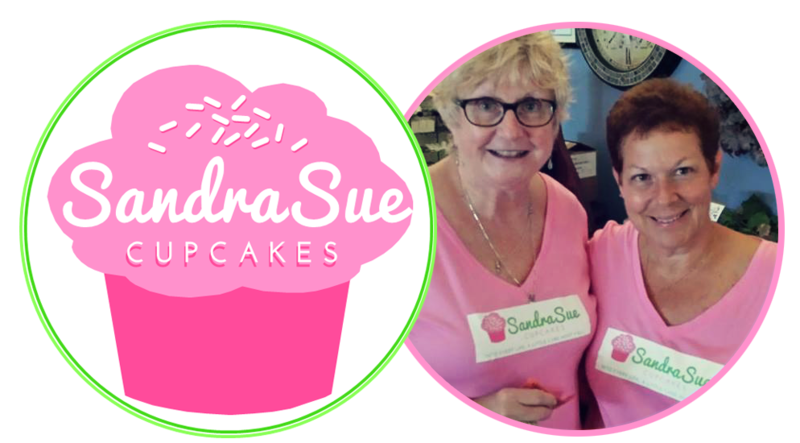 Sandra and Sue are long time friends who retired from teaching and decided to keep on serving people somehow. After a random conversation, the girls decided that the cupcake business was for them and things took off from there! 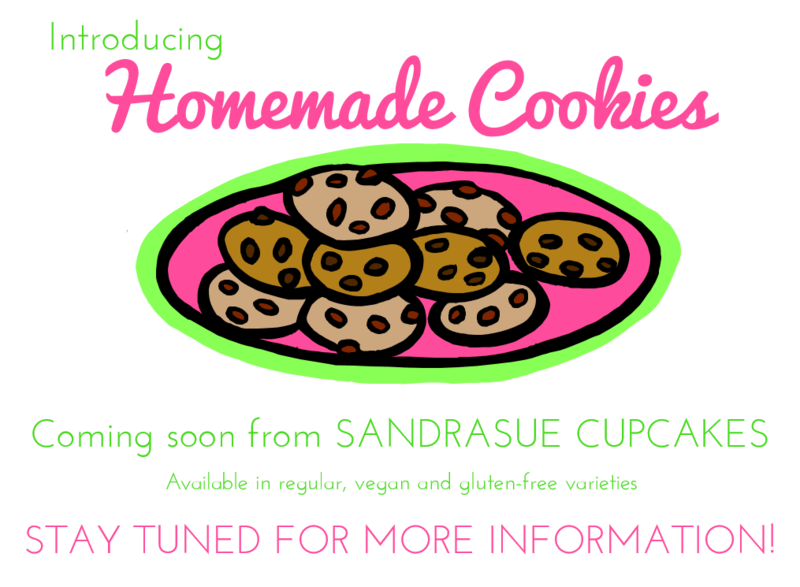 Copyright 2014 SandraSue Cupcakes. Powered by Blogger.